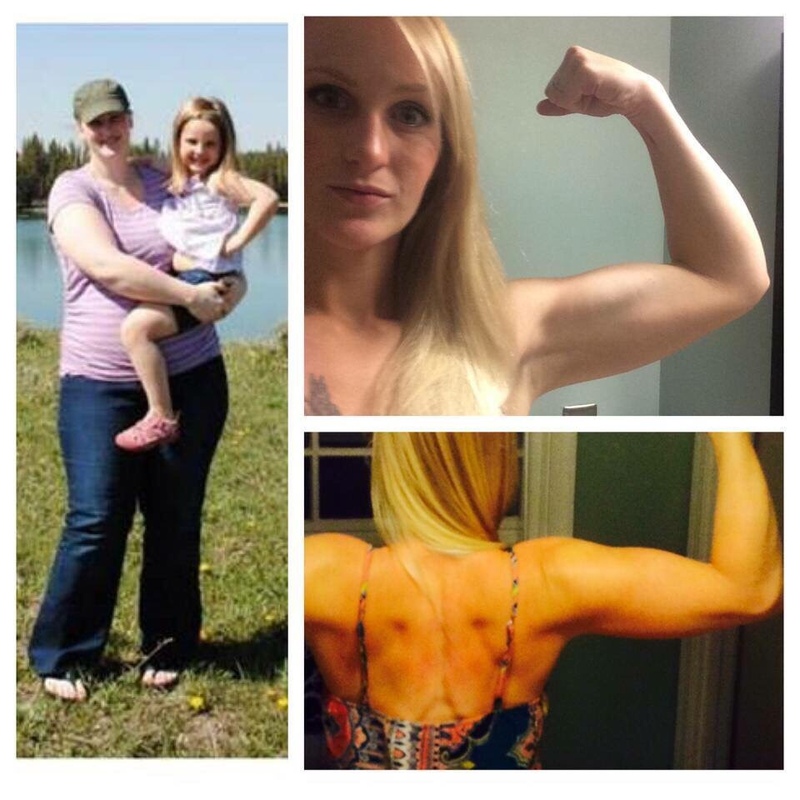 I began my weight loss journey 7 years ago, after I my first daughter was born. The birth of my daughter changed everything for me! I now had the most amazingly beautiful, perfect and overwhelming source of joy and pride. I wanted to be able to do everything with and for her. I am now honored to be raising three beautiful and vivacious girls. After each pregnancy I have struggled with excessive weight that has bogged me down and held me back from fully engaging in and enjoying all the wonderful things life and a young family have to offer. I want a strong, healthy, lean body again so that can run, jump, play and make memories with my family. I want them to grow up with a healthy body image and I cant teach them this if I am hiding in clothes and afraid to wear a swim suit in public. I want my full attention to be on my family and creating a life rich in learning and memories. Not how my thighs looked in a swim suit or what jiggled, when I danced and played with my daughters. I want to be a positive role model for my girls so that they will grow up to love their bodies and understand the full potential of their strength. I know that I can not do this if I am not willing to model the very things I want for them. This means that I need to stay active and strong. I am very nutritionally focused, when it comes to feeding my girls, to support their developmental needs. As they become older they will take a more active role in determining what they eat. So, I need to be sure that I have modeled healthy choices for them. Rationalizing my intake on the basis of, “if I wouldn’t feed it to my girls then I shouldn’t feed it to myself”, is a power full tool. I can state from experience that nothing tastes as good as fit feels! Nothing lifts my mood and gives me more energy then fitting in a quick work out. It is hard to put your self first, but a happy mom makes a happy home. for what you want right now”.